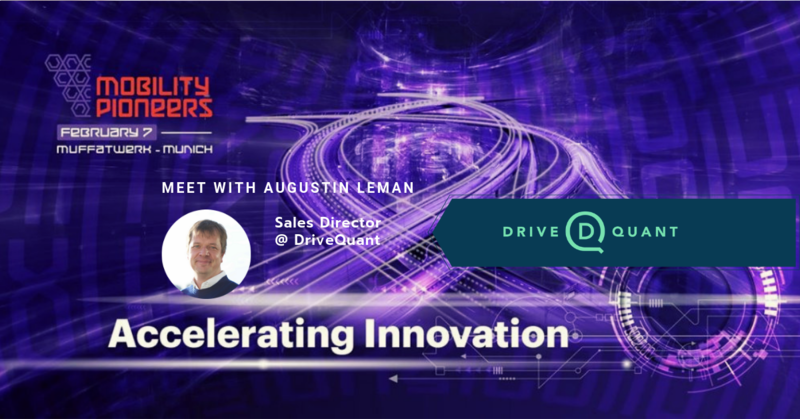 Augustin Leman, Sales Director at DriveQuant, will join Mobility.Pioneers venue in Munich on February 6th. 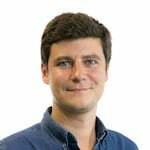 DriveQuant has been identified as a truly game changing technology provider amongst European early-stage startups. 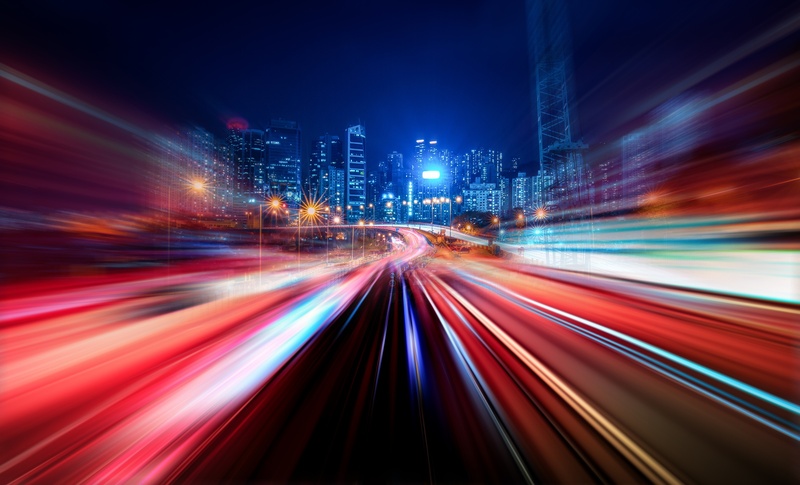 This 3rd edition will focus on the merging of different industries which are redefining industry standards and delivering the next generation of transportation. 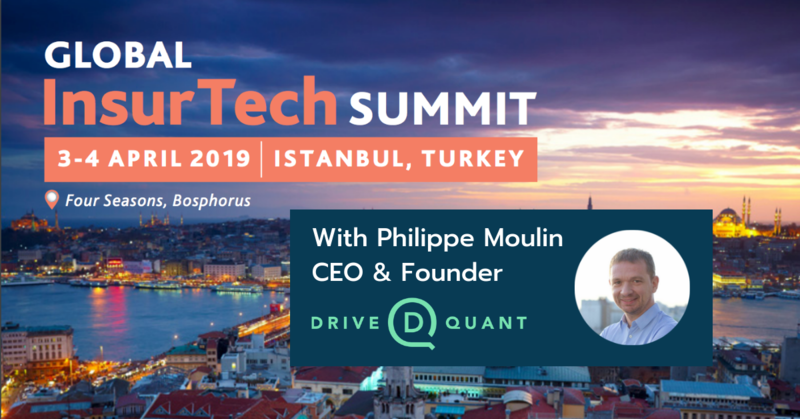 Mobility.Pioneers 2019 is a meeting point for tech innovators; where decision makers from OEMs, Manufacturers and Mobility Providers meet 70 of the most promising seed and Series A Startups working on truly game-changing technologies. 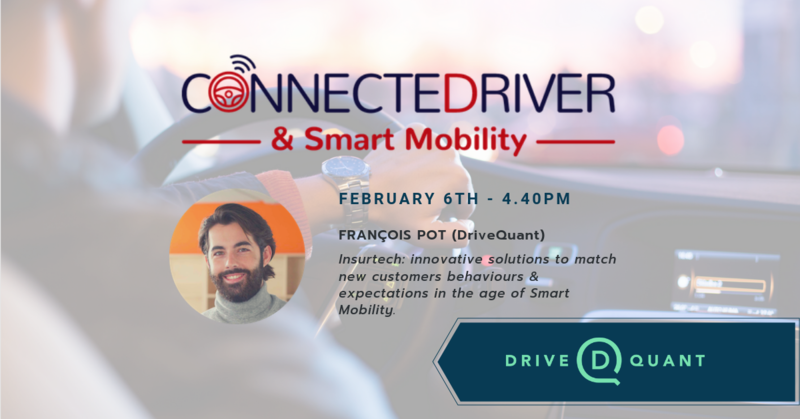 DriveQuant will be represented by Augustin Leman on February 7th at the Muffatwerk in Munich (Germany), after being identified by the organizer as a key player of the mobility of tomorrow thanks to its one-of-a-kind mobile telematics solutions. If you want to schedule a meeting with him there, please contact us below or connect with him on Linkedin.